At Essential Italy we like working in partnership with our clients. So the first step is getting to know you – your likes and dislikes, your holiday must-haves, and the make-up of your travelling group. Only then can we start matching you up with the Italian holiday accommodation of your dreams. So whether you are a family looking for a spacious villa with pool to match, a couple after a romantic break in a city apartment, or simply a group of friends in search of a well-appointed private hotel, we can always help. Combining the best traditions of English service with the warmth of Italian hospitality, meet our experts in the UK and Italy. They’re always on call. One of the most organised people we know, Helen loves applying her talent for planning to the creation of seriously unforgettable Italian escapes. After all, it was Helen who founded Essential Italy back in 2002, with the aim of translating her passion for the country into the ultimate in Italian holidays. ‘I still love every minute of it,’ she admits, ‘I know our properties are exceptional, because I regularly visit them all – and have stayed in many myself. And I have to say our clients are just as special to me – the way they share our appreciation of all things Italian. A byword for her warmth, welcome and professionalism, Sarah combines the best of English-style service with enviable local expertise. Think of Louise as a friend you just haven’t met yet. (Unless you’ve already travelled with Essential Italy, that is). Ian is one of our most experienced team members here in the UK – full of practical advice and helpful support gained from many years living in Italy, which he still visits regularly. For some of our clients, Italy is Tuscany – and nobody is more Tuscany than Zaira. 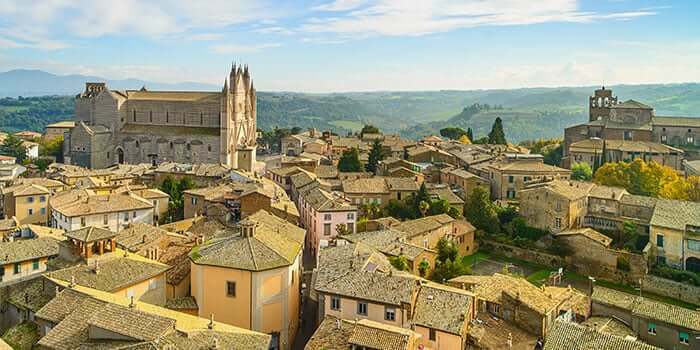 With a wonderful feel for her region – and for neighbouring Umbria – she can help you make the most of your stay here. Zaira joined Essential Italy in 2011, but she’s such a natural fit with the team it feels as though she’s been around much longer. 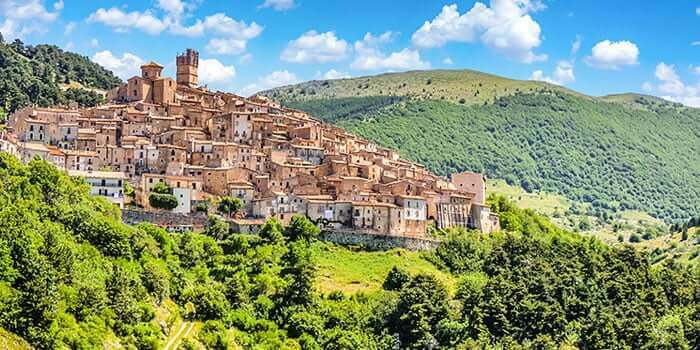 Zaira’s been living in Tuscany for more than 20 years now – but is still finding new treasures to explore in both Tuscany and the next-door province of Umbria. She loves nothing better than sharing her enthusiasm for both regions – their sights, tastes and culture – with visitors from Essential Italy. And since she also spent several years living in the UK, you’ll find her English first-rate too. 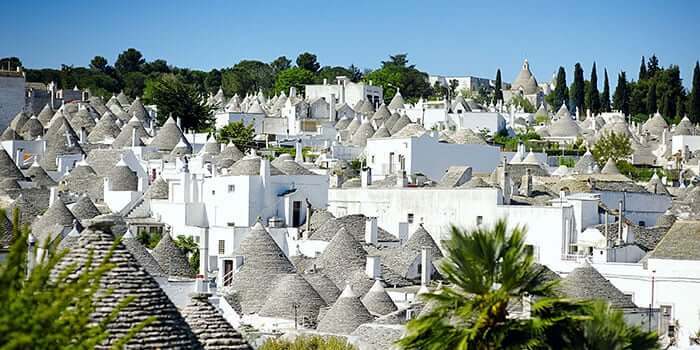 Chris got to know Puglia long before it grew into the fashionable destination it’s become today. So there’s nobody more insightful when it comes to helping you discover the region. Chris is based near Ostuni, and you may well meet him if you travel to one of our properties in the area. Chris combines English manners and service quality with knowledgeable enthusiasm for his particular corner of Italy. He’ll share recommendations of towns to visit, restaurants to reserve, and sights you simply mustn’t miss. We are delighted to welcome Angelo to the Essential Italy team. He is a native Sicilian and has worked in tourism for many years. Angelo grew up in and around the Ragusa area so there’s little he doesn’t know about the island. Angelo is a fully qualified tourist guide and you’ll be very welcome to pick his brains about all aspects of the island, including culture and history. 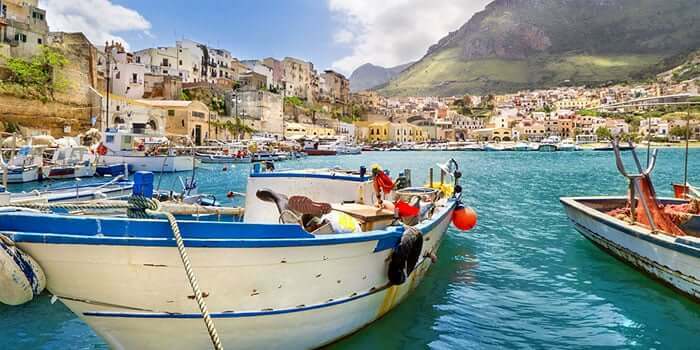 He regularly gives guided tours to small groups and also leads bike tours of Sicily. He loves Sicilian food and wine and will be very happy to point you in the right direction for the best dishes and wines in the best restaurants. He’s a mean cook too and will be happy to rustle up a typical Sicilian meal in your villa if you book him in advance. Angelo brings much experience to Essential Italy in Sicily and will be on-hand for all your needs whilst on holiday on his homeland island. Each person I spoke to was extremely polite, helpful and very well informed. We have had a fabulous holiday and have been very impressed with Essential Italy. 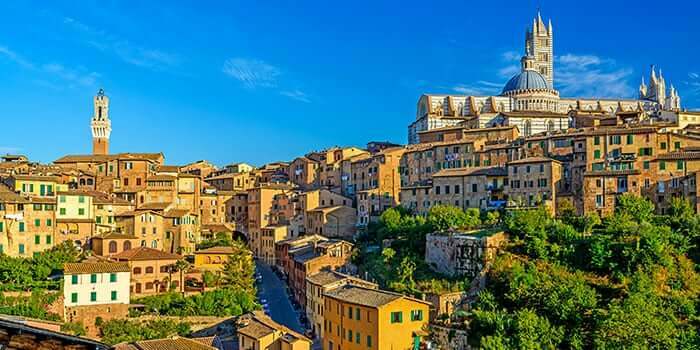 It is the first time we have booked with Essential Italy and we have no hesitation in booking again with them next year. We will return. Always very straightforward booking with Essential Italy and guaranteed good quality accommodation. Thank you! I was immediately impressed when I rang you the first time. I felt you were personally organising our trip and was reassured by the fact that you had been to the property yourself. It’s with great pleasure to say that our holiday was perfect. 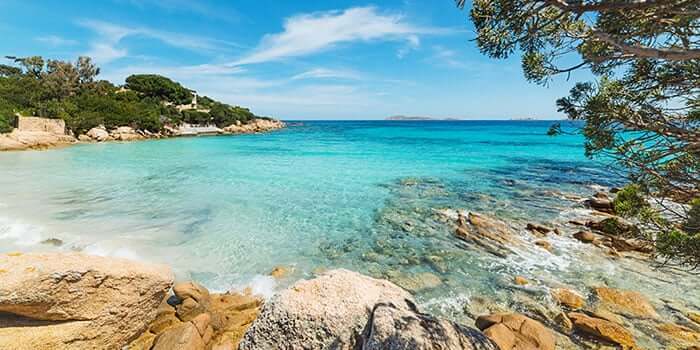 The personal service and obvious enthusiasm and knowledge of the region made us realise immediately we were making the right choice in booking with Essential Italy. I found the process of booking and information on my accommodation really good. Very helpful staff any time I got in touch. We are regulars now and absolutely love the service provided by Essential Italy. Wouldn’t change a thing! Great service all round. Hope we can come back again as a repeat customer. I will recommend your company. We have used Essential Italy yearly for the last decade. They are utterly reliable and we have never been disappointed. They personally check out all the accommodation they offer – and it shows.